(and the world) is evident in the music we listen to. might find school a little boring. interest into new subject matter. 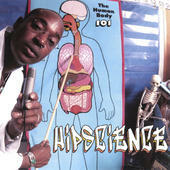 Buy the album now and give your student a head start in science.